It would be wonderful to give you an absolute yes or no but like so many things, it is important to analyze how your specific circumstances factor into the answer. Have you seen any of those infomercials promoting the wonders of reverse mortgages? Should you sign on the dotted line? First, remember that a reverse mortgage is a special type of home loan. Think of a conventional mortgage…only in reverse. A reverse mortgage lets the homeowners (borrowers) take a portion of the equity in their home and convert it into cash to supplement their cash flow or for other uses. Basically, the equity that has been accumulating through the years is paid to the homeowner(s) in payments (usually monthly). Reverse mortgages are also known as Home Equity Conversion Mortgages, or HECMs. Unlike a traditional home equity loan or second mortgage, a reverse mortgage does not require the homeowner(s) to repay the loan until they are (1) no longer living in the home as their principal residence, (2) in the event that they pass away or (3) until a time when they do not meet their mortgage obligations. Most reverse mortgages require the homeowner(s) to pay taxes and insurance and keep the house in good repair. If one of these conditions is not met, you may be required to pay back the mortgage. So is a reverse mortgage a smart decision for a senior citizen? In many instances, a reverse mortgage can be very advantageous but again, homeowner(s) should make an informed decision. Look before you leap. 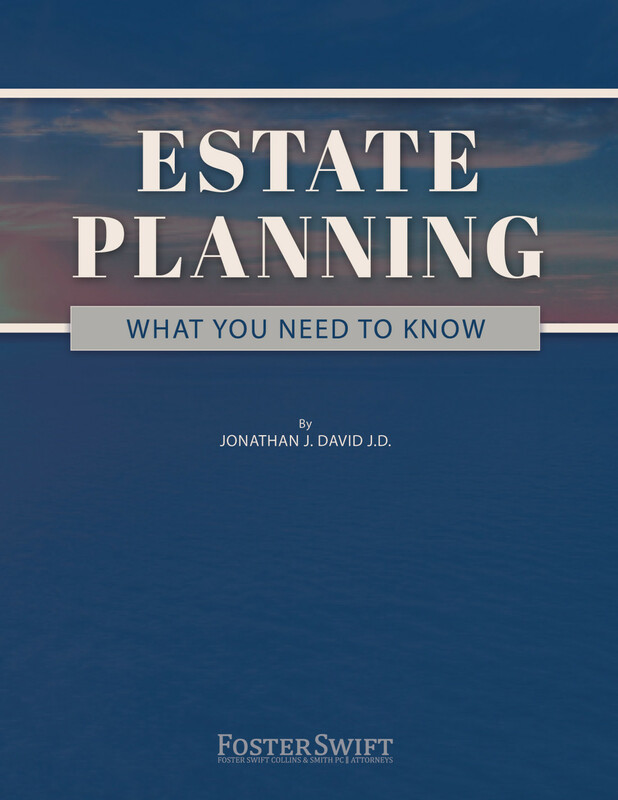 Sit down with a team of advisors—your estate planning attorney, financial advisor and accountant. You will want to “run the numbers” and look at all sides of the issue, especially tax and estate ramifications. The law says that if you are 62 years of age or older, you can sign a reverse mortgage. The amount of money the homeowner(s) can borrow is based on the equity he or she has in the home, on his or her age and the applicable interest rate. Generally speaking, the older the borrower, the more they are able to borrow. Experts typically advise senior clients that a reverse mortgage can be advantageous if they are “cash poor” and “equity rich.” The value in their home can help them pay their monthly debts and obligations. A reverse mortgage can give the homeowner(s) a guaranteed source of income, tax-free, for the life of the reverse mortgage. The best part of a reverse mortgage is that the homeowner(s) get to continue living in their own home. Nonetheless, there are closing costs and potentially higher rates of interest. In addition, a reverse mortgage can wipe out the equity in the home and significantly impact inheritances intended for your loved ones. A reverse mortgage can be just the ticket but you should make sure you know where you are going. Do not sign on the dotted line until you receive some sound advice regarding whether this is a good move for you to make. A reverse mortgage can be a very beneficial financial tool, but be sure to seek advice before making a decision. 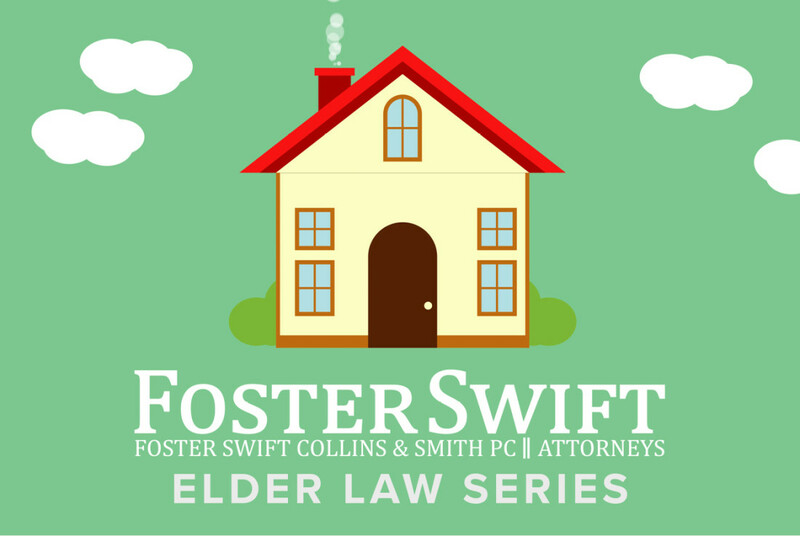 If you are wondering whether a reverse mortgage is right for your situation, please contact a Foster Swift estate planning attorney before taking any action.